Doesn’t seem to be working in Blender 2.79. The addon wont install and show in User Prefs>Addons. I’ve tried using the latest 0.4 version of Mesh Align Plus. Are you using the .py file from the releases page? The folder/zip will not work (has to be the .py file). PM me if you need more help. It has a standard GPL license, so yeah, do with it whatever you like! I’ll be around if you want to chat about it. Thanks. I was trying to install it via the zip file. It now works perfectly. More to come later…maybe start contemplating the future? Just found this addon after trying to implement some of it’s functionality myself. Absolutely fantastic feature set, thank you so much for your hard work. Any chance the addon could be included in the default blender addon set in the future? Thanks Sukkalgir! A number of people have asked me about bundling the addon with Blender. I would like to, I just need to talk to the core Blender maintainers/devs more to see if it’s possible (I’ve had a few quick conversations so far, but no definite answer). Man, this tools just amazing, great work! 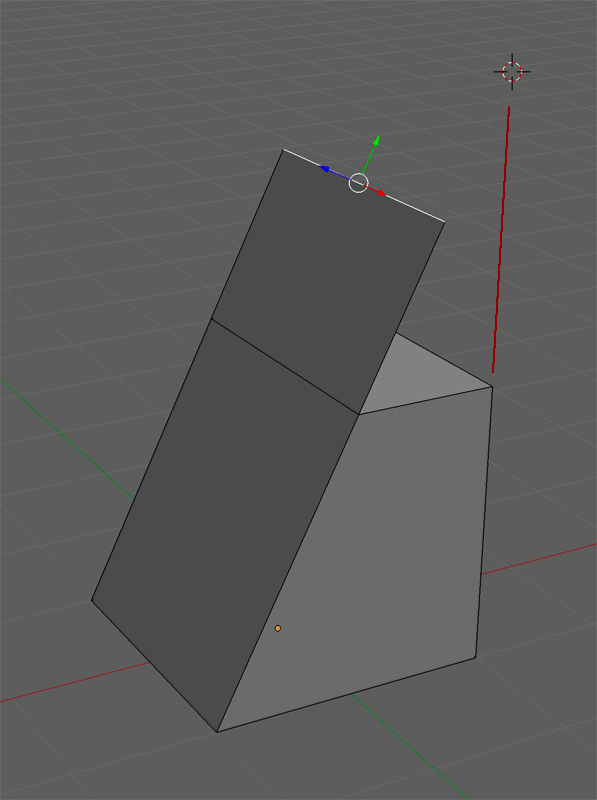 I recently moved to blender and I really like it but I used to work with 100% precision and I miss C4D workplanes, your script may be a kind of substitute this missed functionality. I have one question, I don’t know if it is something real but can you make a pivot placement script with such a precision as you do in Mesh Align Plus, maybe Pivot Align Plus:)? This is an INCREDIBLE utility. I have been trying for ages to find a nice way of getting the intersection of two extended faces or lines. It took a bit of playing around with all the settings but your tutorials helped me understand the idea of grabbing a source then a destination. I used the Calculate and Compose panel to grab a line, a plane, and calculate the intersection with Intersect Line/Plane. From the look of the panel I thought it might generate a point, but I found I could ‘Send’ the 3D cursor to that point and snap my element to it. Before this I had asked a few questions similar to @BlackFenix_URS - was it possible to combine or use two axis at once in a manipulator? eg. could you transform an element/gizmo on its local axis, but snap the element/gizmo to a global or custom axis? Pics below show my success with your utility. Bottom pic is how I described to Blender devs what I was trying to do. I just want to say that I offer this only as thoughts on a process and by no means am I ungrateful for your fantastically useful utility that I will be using into the ground. @Rawz ! Thanks for sharing your use cases, your line intersection and multi-axis tasks are good examples of “stuff the addon was made for” (assuming I understand it right, the addon should be able to construct any axis in your bottom pic & perform a local or global transformation, ask if more help is needed…). Is the addon missing any measurements, transformations or other features that you think would be nice to add? It’s difficult to get people to share examples and feedback, especially for advanced usages (like with the Calculate and Compose panel), so if there’s something you really want but don’t have, it would be great to have your feedback. @BlackFenix_URS, some others have also asked about pivot (object origin) placement/orientation. I’ll put it on the TODO list, to add a feature specifically for this for a future release (a current workaround involves using Mesh Align Plus to orient a default cube, then merging your geometry to use the cube’s origin, and deleting the cube). It’s nice to see people finding your work useful, thanks to you both! Yeah, I ran into this too. It does align the angles correctly, just doesn’t put it in the right spot. This add-on needs a very detailed explanatory tutorial video regarding all its functions. 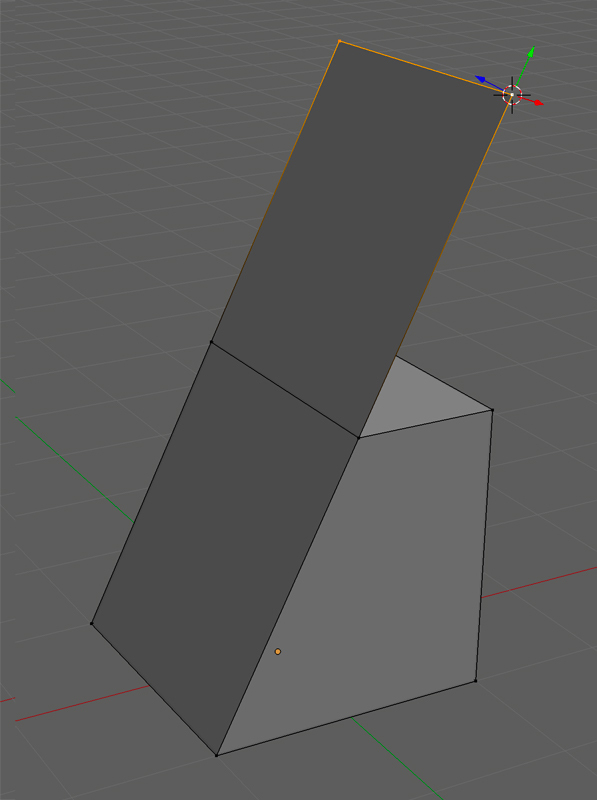 I tried to work with it but the only thing I did be able to achieve was making objects rotate around an axis. I watched the single video that is attached in one of the posts, here in the thread, but it was not very helpful. I couldn’t not be able to replicate most of the operations that shows. Maybe it is my problem but it would be good to have some more videos, for sure. Can you reply to that thread instead and maybe edit/delete your post? I thought you were talking about Mesh Align Plus.